im going hk this weekend! wee~~ im so excited, but at the same time scared coz this is the first time i do my own f&e planning! hope everything goes well. oh btw.. hows the weather there now anyone know? n oh, where r all the good food? i want dimsum, or even the wanton mee or whatever. i dun mind any as long as its good food n reasonable price! which brand of wife biscuit is the best? for me I just go to what ever places are crowded. there's good and cheap dim sum restaurants all over the place. same with wanton mee. hk is easy the most if lost take a cab or look for the nearest mtr station. shortlisted the following hotels to stay in... how would u rate them according to convenience and "amenities" such as food, shopping around the area? how about those cosmetic brands? which r cheaper there? Computer complex in Hong Kong? Is there a complex in Hong Kong similar to Sim Lim Square? There's a building at Wanchai selling computer stuff. I'm more familiar with the one at Sham Shui Po. Lots of shops selling computer stuff, mp3s, accessories, PSP, DS etc. s7450597: what else can i buy in dec? Hong Kong for the 2007 WinterFest is back again!! And most are like fire traps (at least in Mong Kok & Sham Shui Po). Really don't advice shopping there. Yes, it's really very nice and looks like what you see on the net. I might as well go for SIA? i can 't find the promotion of SIA on 982 for 2 le. care to advise the web site? hey thanks for answering... =) did u stay there too? wat room and facing which side? can see fireworks? hee can pm me abt ur experience can?? Facing sea. Cannot see fireworks, but really no point seeing from hotel. Watch at Disneyland main street with music -> superb atmosphere. Stayed there in Sept 05. Good ambience and experience. 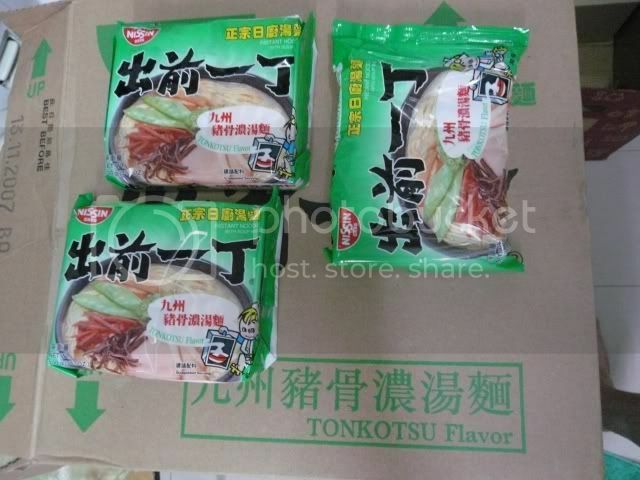 Things you back buy back if you are a Instant Noodle or Nissin fan!! I bet you cannot find on the NTUC or Any Supermarkets in Singapore!! 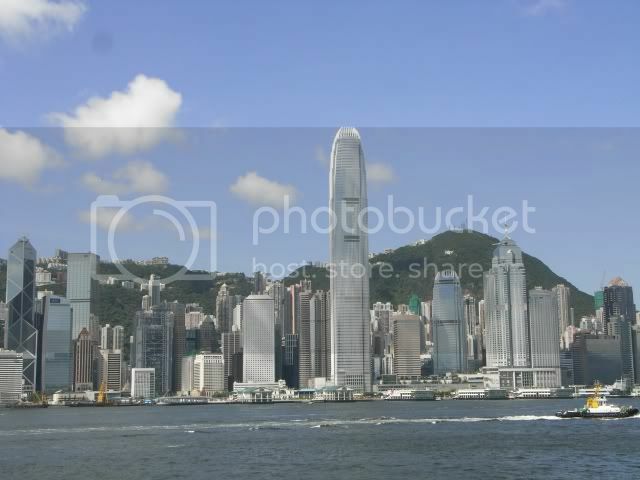 A very good weather of Hong Kong!! Photo taken in Habour City! !